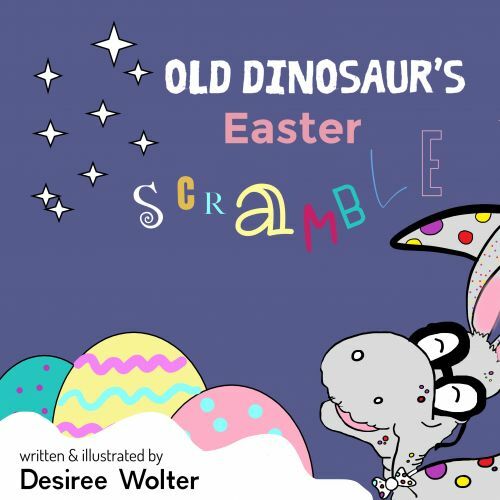 Desiree Wolter launched Old Dinosaur’s Easter Scramble earlier this month. WHAT started as a bedtime story for her children has become an award-nominated book for Desiree Wolter. The Padbury resident created The Dinosaur Box interactive stage show to encourage children “roar their roar, to speak up, to ask for help when needed and to help when someone is in need”. However, as a mental health worker she has realised “not every child responds well or enjoys a loud musical environment”, including her five-year-old son. She said to help get her message across to as many children as possible, she wrote and illustrated Old Dinosaur’s Easter Scramble. 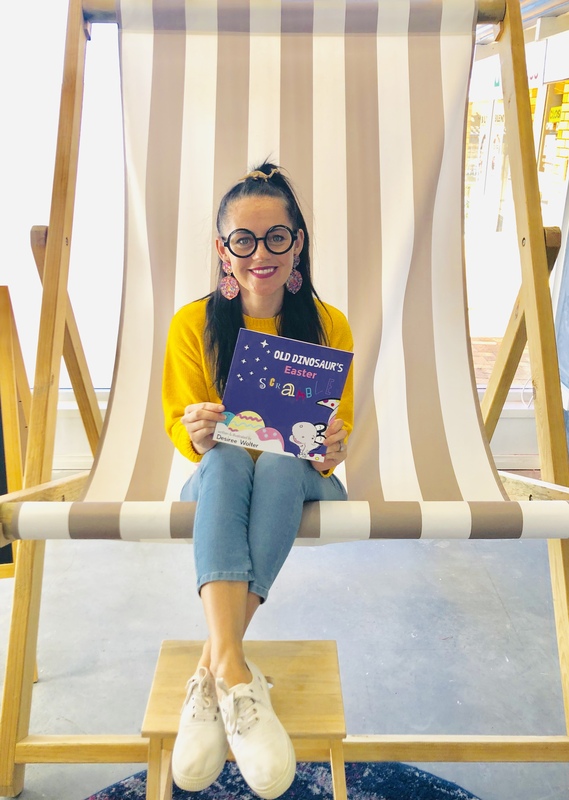 “I wrote my two sons an interactive story last year for the night before Easter to help them go to bed relaxed but with the natural excitement Easter brings,” Ms Wolter said. Ms Wolter launched the book at Hatched Coffee Shop in Kingsley on April 6. She said the “cute and funny” story was full of “quirky rhyme and colour”. “When the Easter Bunny falls sick he turns to his old retired friends for help,” Ms Wolter said. She said she wrote her stories so they could be paired with a live interactive children’s show. “It’s no secret some children find it hard to sit still and focus and some parents just aren’t the type to read books,” she said. Copies of Old Dinosaur’s Easter Scramble can be bought from The Dinosaur Box Facebook page or via Amazon. Ms Wolter has since been nominated for Australia’s Favourite Children’s Author in the What’s On 4 Kids Awards, as has The Dinosaur Box again for Best Kids Live Show Local. 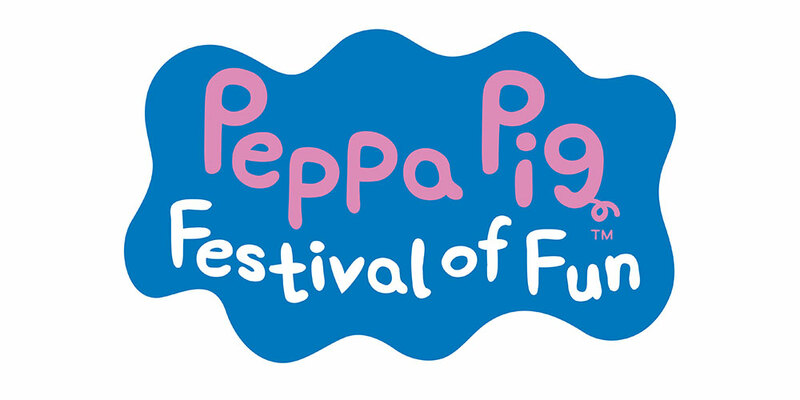 Awards will be announced June 1.